The New Zealand Council of Trade Unions is seeking that all local body candidates sign a pledge which sets out basic expectations for elected representatives to meet. After reading them I was more than happy to do so. The required pledges are brief and simple yet very elegant descriptions of what I believe elected representatives should aspire to achieving. 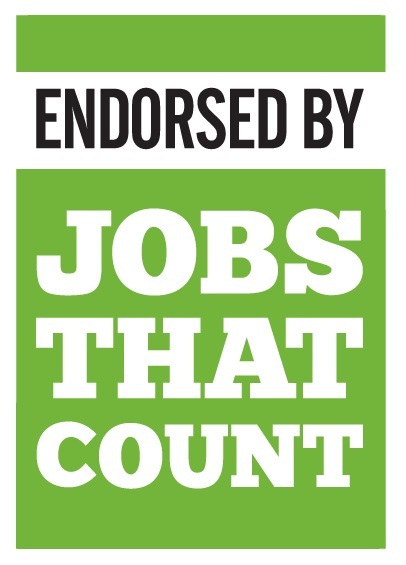 As an elected member of local government, I take the Jobs that Count pledge to make our towns and cities better places to live and work. I will put our families and kids first, so they can live a good, full life – with warm dry housing and food on the table. I stand for good jobs. I will promote people’s voices at work, fair pay, and the fundamental right to be a union member. I stand for the things that matter. I will ensure the businesses that operate in our community are fair employers, keep our rivers clean, and sustain our natural environment. We all benefit when we look out for each other. Jobs, making our neighborhoods better places to live and work, kids first, warm housing and sufficient food, workers’ rights, environmental protection and each of us looking after each other. Who could oppose this?